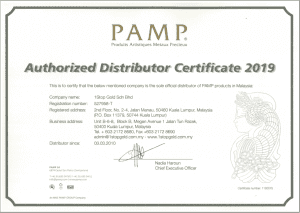 We Offer The Best Rate For PAMP Gold Bar In Malaysia. Why Pay More When You Can Purchase Gold At International Price? The prices quoted are the best rate at prevailing international gold price. Excellent quality standards from industry accreditation to product integrity & authenticity. We have a group of experienced team members in the precious metal market.